Two men charged with pouring petrol on a man and setting him alight have pleaded not guilty. 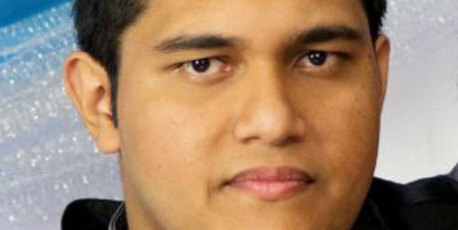 Bryne Permal and Shivneel Kumar deny murdering Shalvin Prasad, who was found burnt to death in a rural area of south Auckland earlier this year. The pair made a brief appearance at the High Court at Auckland this morning. Their case will be heard by a jury in July next year. Justice Timothy Brewer remanded the pair in custody. He continued suppression orders that cover part of the police evidence against the pair. That evidence will be the subject of legal arguments before trial. “There is little point in arguing evidence should be unknown to a jury if the media publish the evidence for all to read,” Justice Brewer said. According to the police summary of facts, alarm bells rang with Mr Prasad’s family on January 30 when his father checked his son’s bank account and found $30,000 missing.